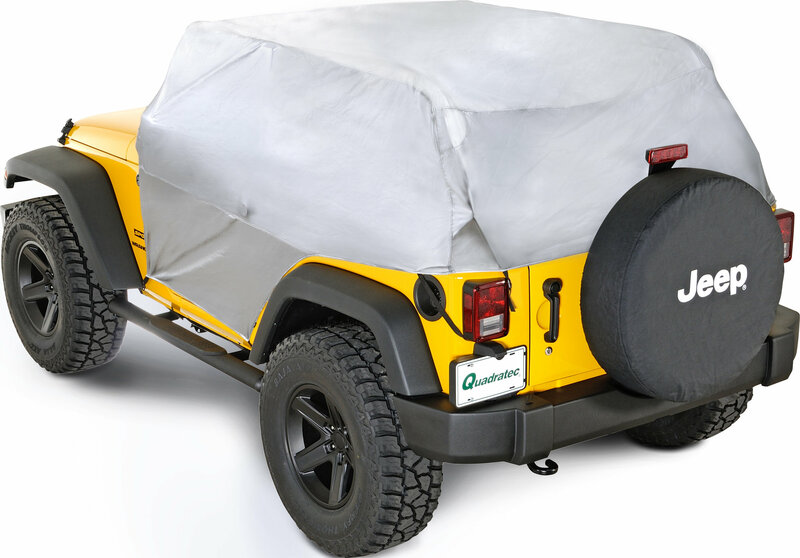 Rampages next generation of cab covers are designed to protect your vehicle from all kinds of elements. The Silver MultiGuard material offers superior wet weather protection and is vented to insure breathability and allow trapped ambient moisture to escape. This full cover has a Highly reflective, durable outer layer that will also protect your interior from harmful UV rays and keep your vehicle cooler. Soft inner layer flannel liner will pamper your painted finish.